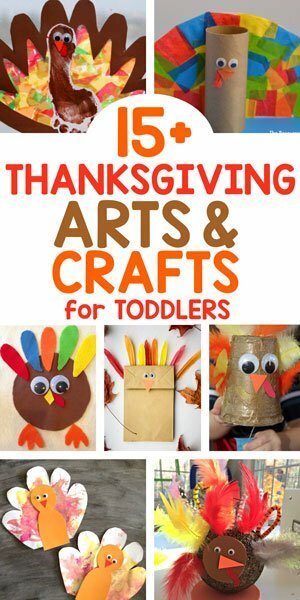 Looking for some thanksgiving activities for toddlers? You’ve come to the right place. I love Pinterest but sometimes, it fails me. 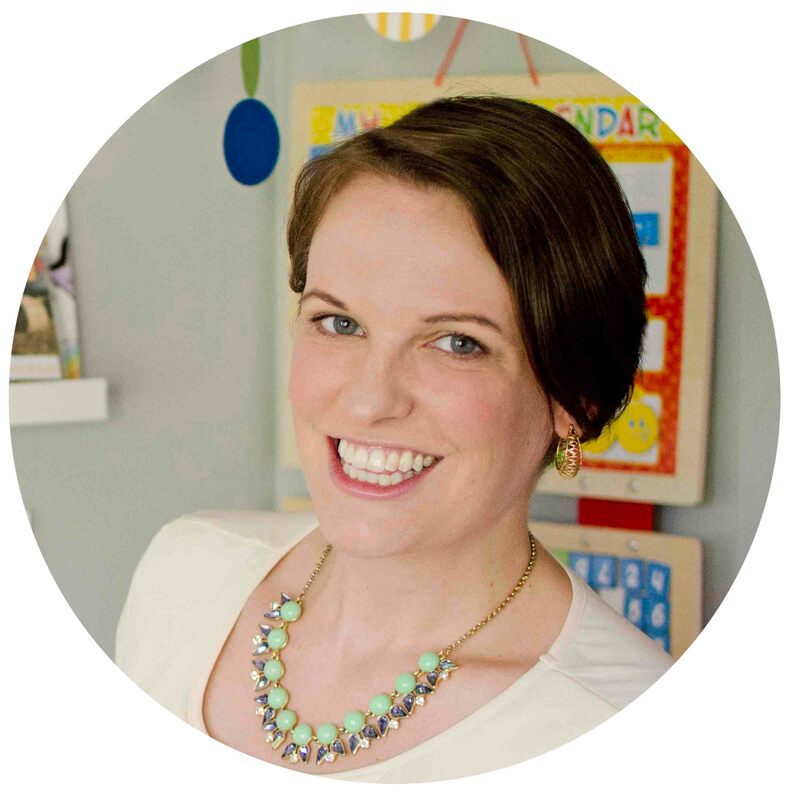 I sit down with my three-times reheated coffee, search for an easy toddler activity but instead, my page loads with about a thousand ideas way over my toddler’s head. I need easy thanksgiving activities – not a how-to-guide for making your own Mayflower diorama. 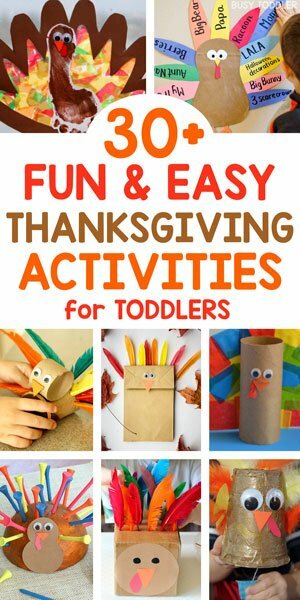 So I’ve taken matters into my own hands and built the best toddler Thanksgiving resource – filled with easy crafts, simple art activities, games, and fun ideas to play all the way through the very short Thanksgiving season. 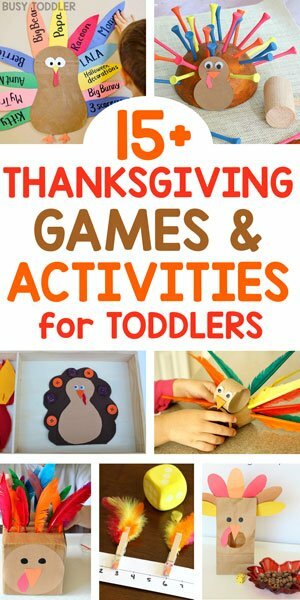 No need to struggle through Pinterest and waste an entire nap time: these thanksgiving activities for toddlers are perfect. 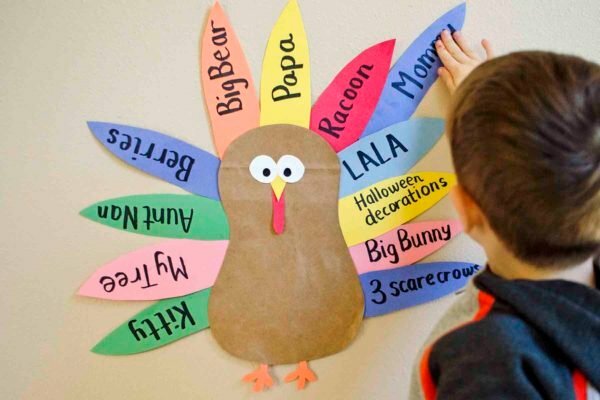 How do you teach a toddler about being thankful? Check out this idea! One of my favorite parts of holidays with toddlers is that it’s all brand new to them. 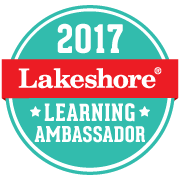 They may or may not remember it from last year or they may be ready to learn a little more. Either way, I use activities (and good picture books) to bridge the gaps and help teach my kids about holidays. I’m a little type-A and I love lists, and categories, and organization so I couldn’t even consider making one massive list of activities. No way – that won’t do. My mind can’t handle that kind of mess. 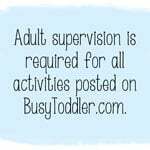 So I’ve divided it into two smaller, easy to digest lists: arts & crafts and games & activities. The blogs featured in this list are amazing – get ready to click through and meet some Internet gems with fantastic activity ideas. These are the best of the best! 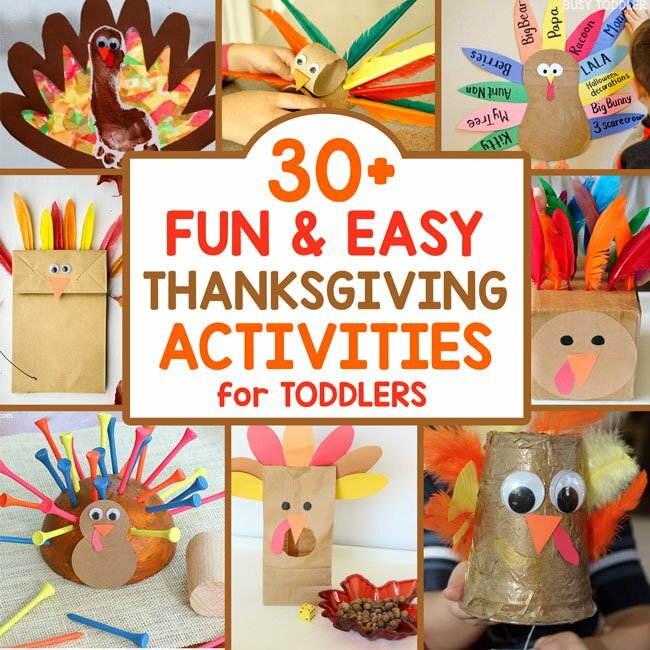 Which of these easy Thanksgiving activities for toddlers will you try first?